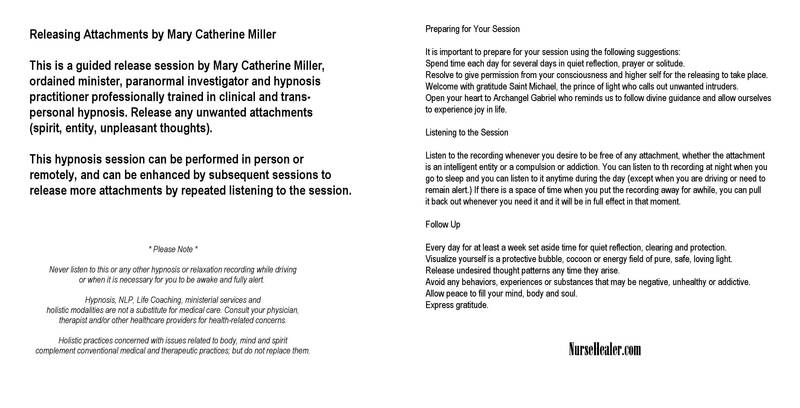 Guided Release Session by Mary Catherine Miller, ordained minister, paranormal investigator and hypnosis practitioner professionally trained in clinical and transpersonal hypnosis. Release any unwanted attachments (spirit, entity, unpleasant thoughts). Clear your energy field of undesired attachments. Release negative energy, thought patterns, psychic intruders and entities. The methods used in this session follow the basic principles of remote depossession established by Dr. William Baldwin and Dr. Irene Hickman. This hypnosis session can be performed in person or remotely, and can be enhanced by subsequent sessions to release more attachments simply by listening to the session again. 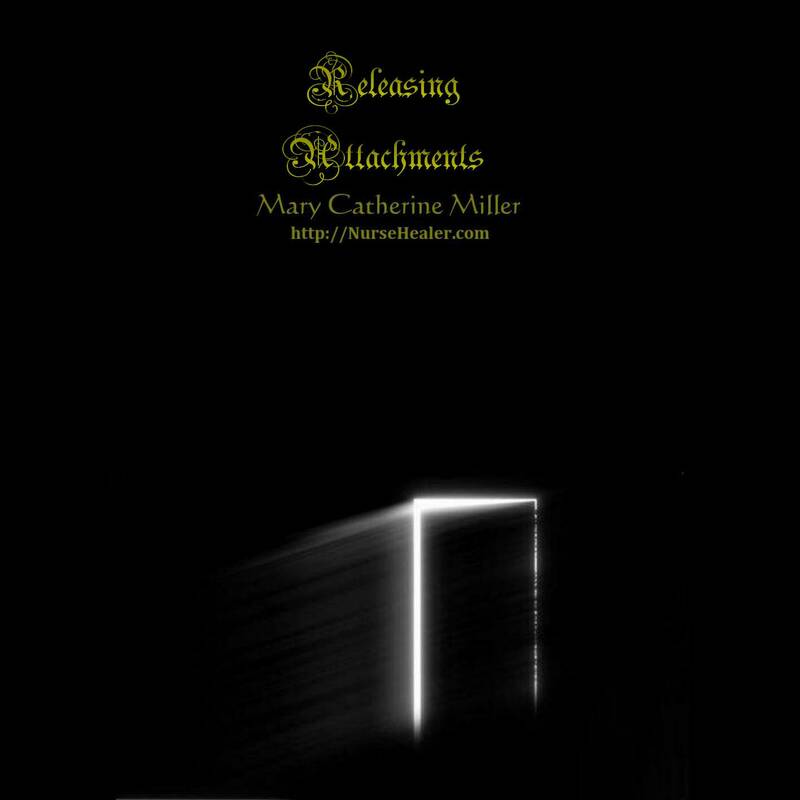 ﻿Mary Catherine is a spiritual teacher, master hypnotist, spiritual regressionist, Neuro Linguisting Programming practitioner, life coach and non-denominational minister. 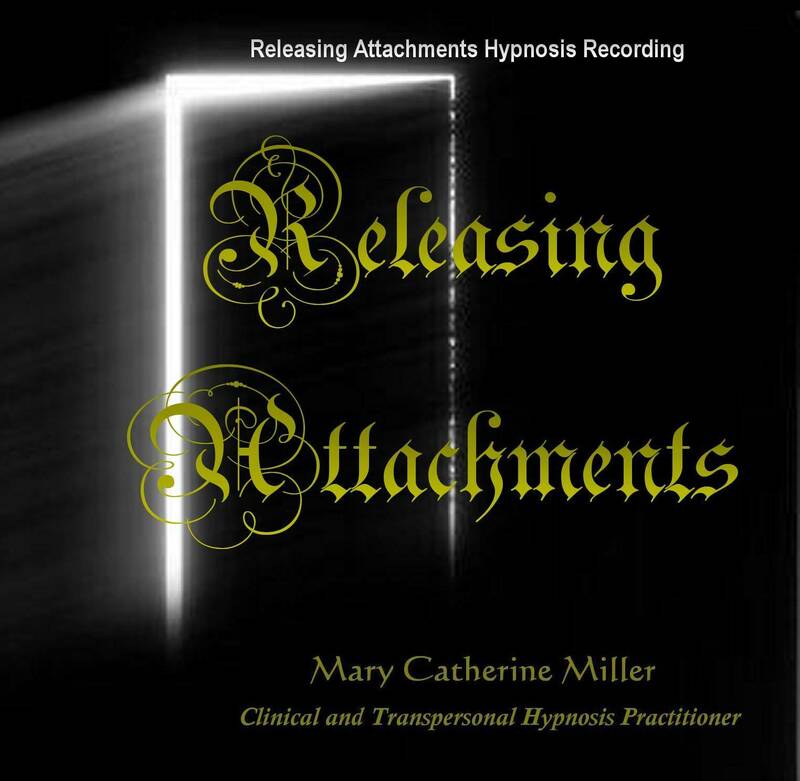 She has written and produced several hypnosis and guided meditation recordings. Spend time each day for several days in quiet reflection, prayer or solitude. Resolve to give permission from your consciousness and higher self for the releasing to take place. Welcome with gratitude Saint Michael, the prince of light who calls out unwanted intruders. Listen to the recording whenever you desire to be free of any attachment, whether the attachment is an intelligent entity or a compulsion or addiction. If there is a space of time when you put the recording away for awhile, you can pull it back out whenever you need it and it will be in full effect in that moment. Every day for at least a week set aside time for quiet reflection, clearing and protection. Visualize yourself is a protective bubble, cocoon or energy field of pure, safe, loving light. Release undesired thought patterns any time they arise. Avoid any behaviors, experiences or substances that may be negative, unhealthy or addictive. Allow peace to fill your mind, body and soul.